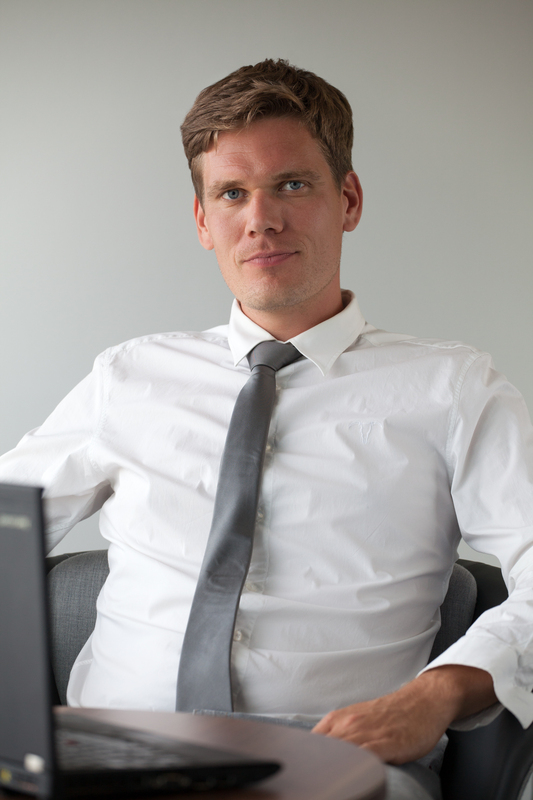 I am a freelance PHP full developer from the beautiful Berlin and deal mainly with Web applications in PHP, preferably with symfony, Zend or Yii. Also I create applications with VBA in Excel, e.g.. Product configurators. I am new Techonologien such as PHP7, REDIS, NoSQL, REST and cloud computing with Amazon AWS. I use for developing applications like angular. Like to solve also mathematical problems for you z.B. with Excel. I take care of your IT project holistic and advise them not only in the Backend and database scope, but also in Frontend and Systemadminstrations Questions. I have the most important projects in the References summarized in the overview. 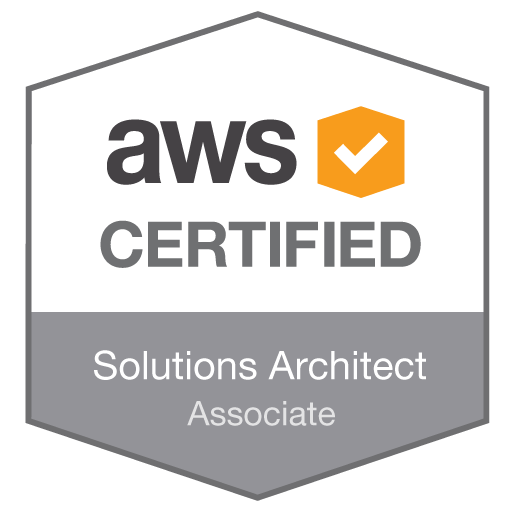 Since 2018 I am a certified Zend PHP developer and Amazon AWS certified solutions architect. Like you can for freelance job requests with me in Contact contact.